Prism’s Group Decision Support System™ delivers multi-criteria decision support, allowing your group to weigh difficult trade-offs and make a complex choice. The process is straightforward. The team begins by completing the necessary research and defining the challenge at hand. They then develop a rich set of possible solutions. After agreeing to a set of decision criteria, the team uses Prism’s Group Decision Support System™ to weight each criterion using a pairwise comparison analysis. 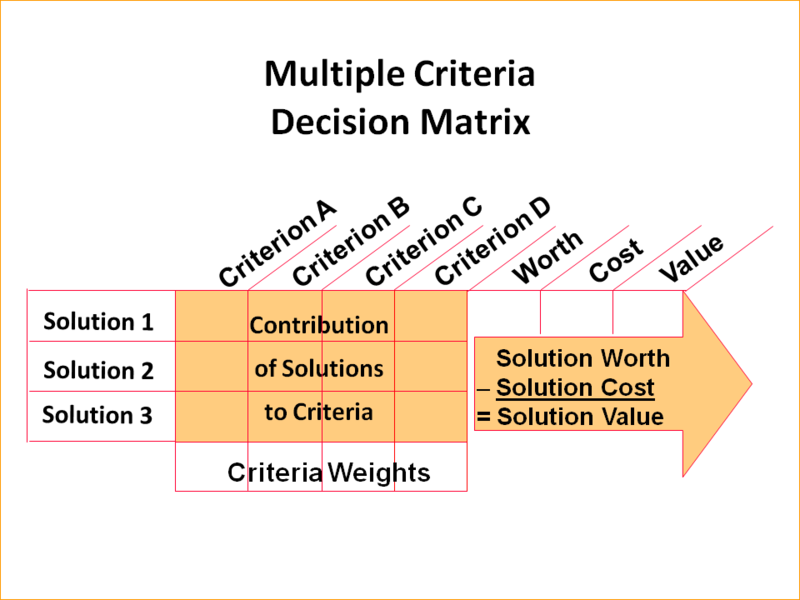 The weighted criteria are then dropped across the top of the decision matrix with the rich set of solutions listed down the side. The team then votes the matrix by assessing each solution against each criterion in a 1 to 9 vote. The results of each vote are displayed in a histogram. If there is disagreement, the group discusses the results and revotes the cell. After the group votes the last cell in the matrix, they see displayed the raw worth (the sum of 1 to 9 votes) and weighted worth (the sum of the raw scores times the criterion weights) of each solution. At this point the group can select the solution with the greatest worth. Or it can examine the strengths of each solution against the multiple criteria and then innovate by creating a hybrid solution combining the strengths of many options. If cost estimates for each solution are available, the group can complete a value analysis. After entering the cost of each solution, the matrix subtracts the solution’s cost from its worth to determine its relative value. 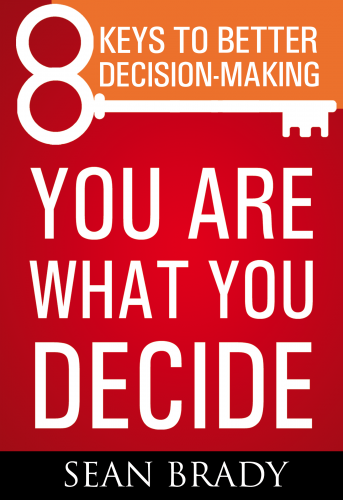 Prism’s decision matrix is especially useful when multiple stakeholders must agree on a potentially explosive issue. The rational, ordered nature of the process minimizes emotional and positional debate. And because the planning group resolves most issues during the research phase, the weighting of criteria and the matrix vote, the group usually moves quickly and unanimously to agreement.